Brainwashed - Tim Linghaus, "About B. 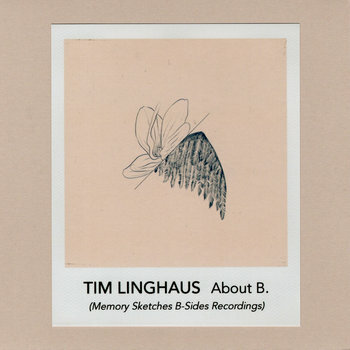 (Memory Sketches B-Sides Recordings)"
Tim Linghaus, "About B. (Memory Sketches B-Sides Recordings)"
Sound In Silence is happy to announce the addition of Tim Linghaus to its roster of artists, presenting his new album entitled About B. 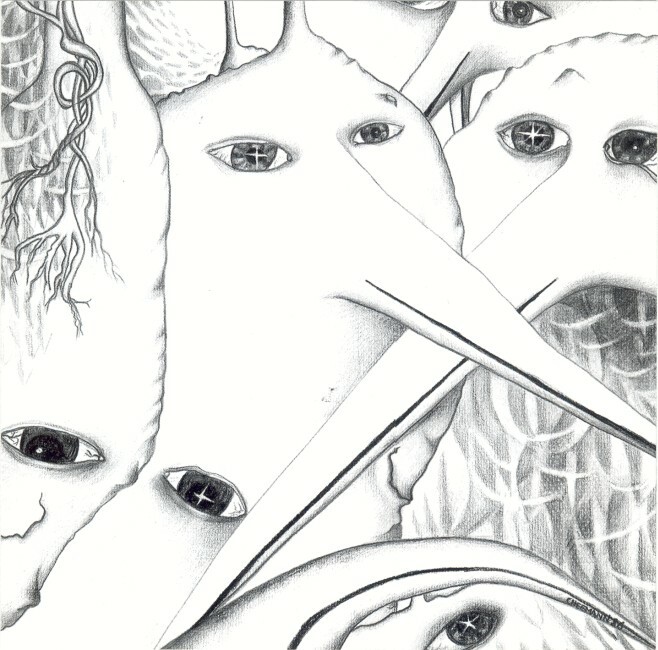 (Memory Sketches B-Sides Recordings). Tim Linghaus is a musician and composer based in Cuxhaven, Germany, who creates his compositions blurring the lines between modern classical and ambient soundscapes. Since 2016 he has released an EP in 2016 on Moderna Records and an album in 2018 on Schole and 1631 Recordings.